When you are expanding your business you should consider branding it in cooperation with other brands. These approaches have huge potential for creating more awareness for your brand. 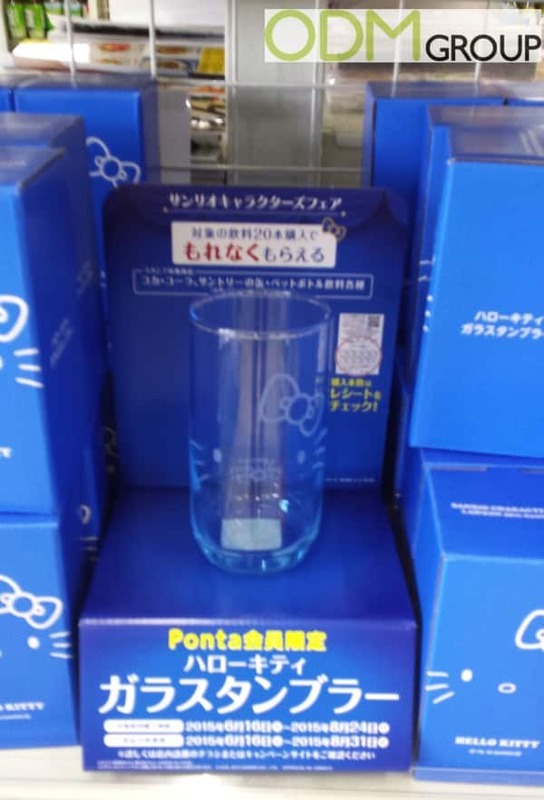 You may also choose to offer these glasses as a free gift with purchase as a part of your marketing campaign, which increases the chances for customers to purchase impulse. So why offer this as promotional gifts? People tend to be attached to free promotional gifts which come with products they purchase. These promotional gifts therefore act as incentives to inspire them to buy more in order to receive the on pack gifts. Promotional gifts like glasses are objects that everyone uses in their daily life, which means that it will remind people about your brand every time they are used. The glasses are designed in a simple way, which makes them available for most markets because of their Hello Kitty print, which makes them easier to recognize. The glasses are packed in blue boxes whit a Hello Kitty logo showed on the outside. The glasses still have some space left for your company logo to be printed on. This gives your company the chance to design it after it’s own specific needs. 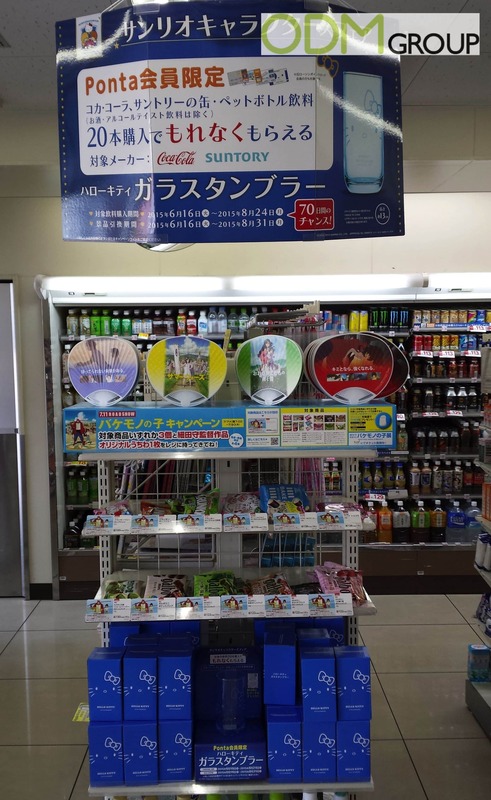 You can easily imagine this in European supermarkets as well where these promotional gifts could be branded together with any kind of food and beverages and other stuff from the companies. As an example Coca Cola could brand this promotional gifts together with their drinks and let people have one for free if they buy a special amount of quantity.